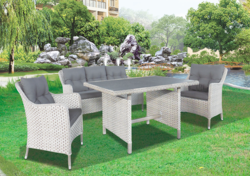 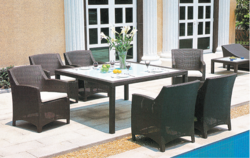 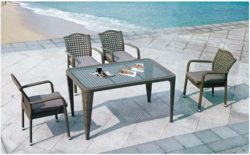 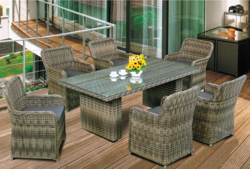 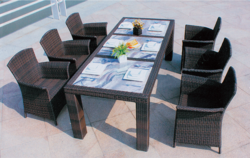 Ours is a one stop shop for anything required in Wicker Outdoor Furniture. 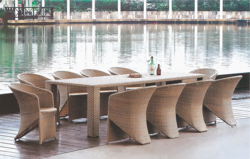 We did not want to leave this part of the Wicker Outdoor Furniture Story. 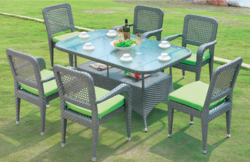 Be it your favorite dish for supper or a get together family party, who wouldn’t love to excite those taste buds Outdoors. 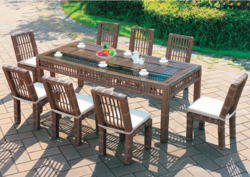 Yes, we do manufacture Wicker Dining Tables too, so that you just enjoy and celebrate being with your family at the weekend and we shall do our part to provide you the comfort. 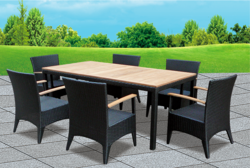 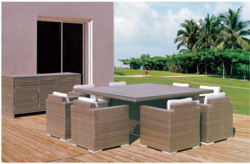 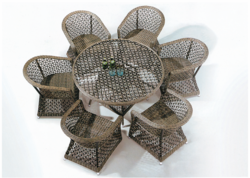 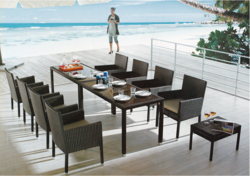 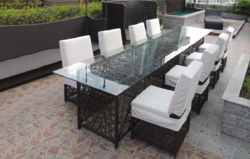 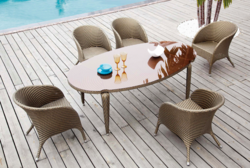 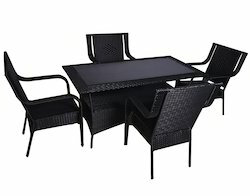 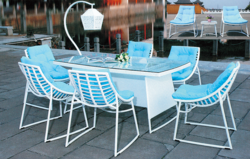 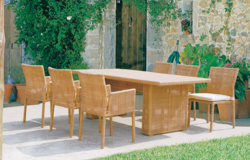 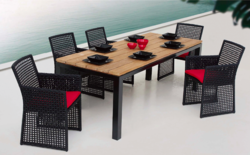 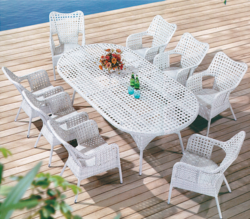 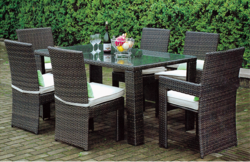 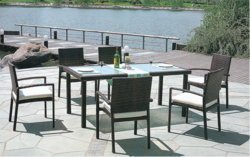 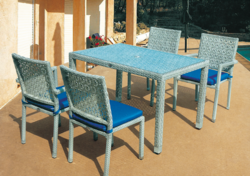 Looking for Outdoor Wicker Dining Tables ?